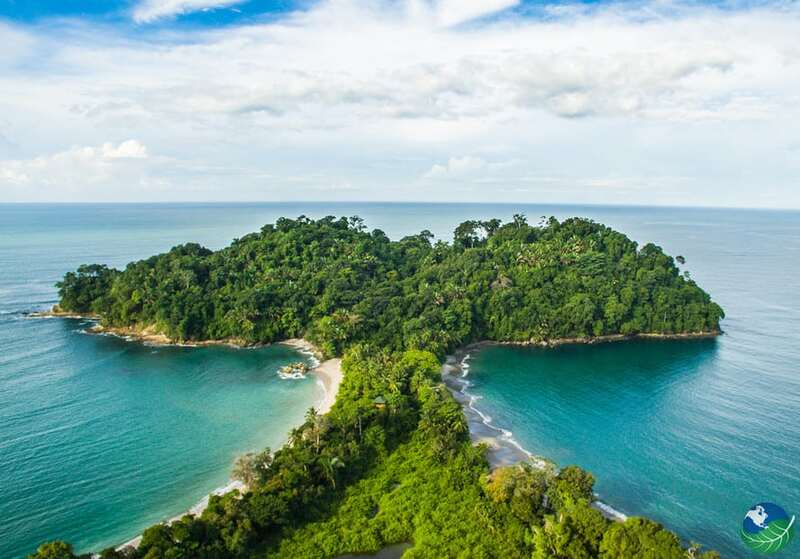 The Perfect Spot in Manuel Antonio! The La Posada Jungle Villas have the unique distinction of being the only hotel in the entire area of Manuel Antonio that borders the magnificent Manuel Antonio National Park. Just a couple of minute walk from the entrance to one of the most famous beaches. 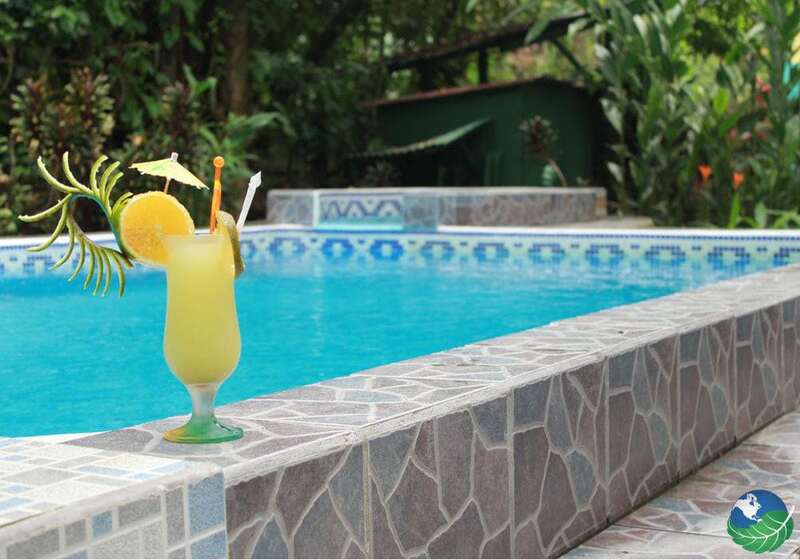 The La Posada Jungle Villas provides an excellent base for your adventure in the area! Easy access to the beaches and the National Park are just one of the great reasons to stay at the La Posada Jungle Villas. Also, great accommodations, hosts, and food are also incentives for staying here! Staying at La Posada Jungle Villas gives you unparalleled access to everything that you visit Manuel Antonio to see! Just a jungle path away from white sandy beaches or National park trails. 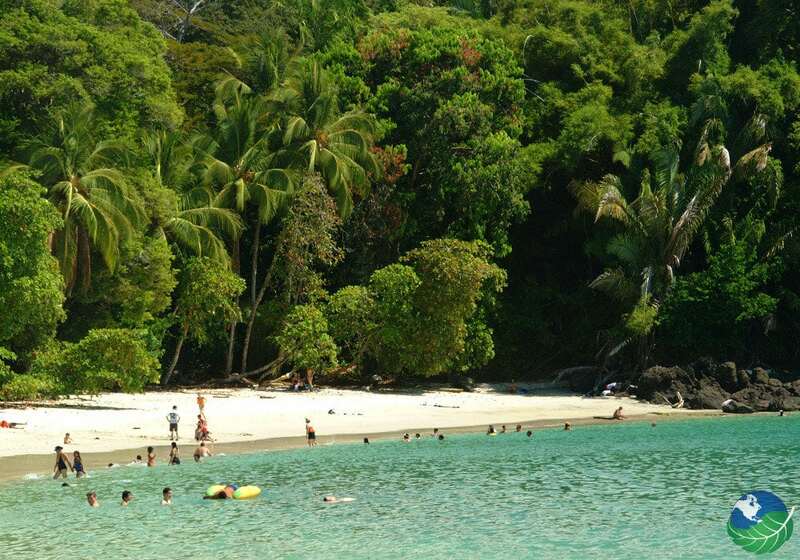 You will be immersed in the natural beauty that is this part of Costa Rica. Enjoy some of the activities that make a vacation to Costa Rica so memorable. Learn to surf or catch a wave if you already know how. Go birding in paradise, zip across the top of the rainforest on a canopy tour. Or enjoy world-class sports fishing – all easily accessible from the La Posada Jungle Villas! La Posada Jungle Villas has some different room configurations that make it the perfect lodging option for any group that you might be traveling with. Whether you choose one of the four palm-thatched bungalows that are located close to the beautiful gardens, the two bedroom Casa that includes a fully equipped kitchen and washer and dryer, the two-story Villa with its impressive screened porch or one of the two rooms with private baths and sitting areas you will not be disappointed. 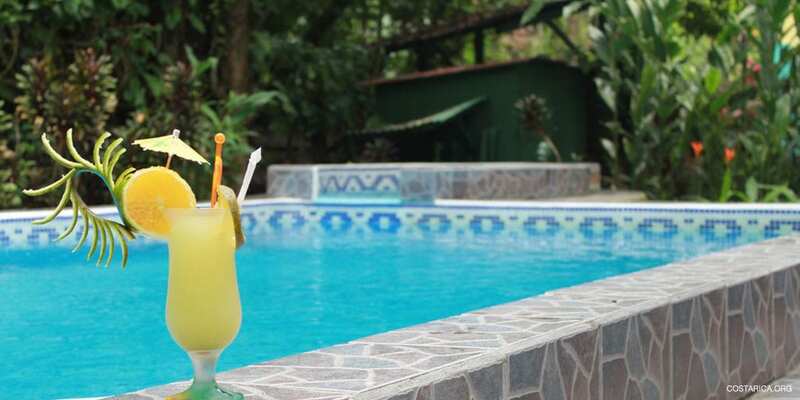 Perfect for families looking for a reasonably priced option close to all the best of the beach and National Park, La Posada Private Jungle Villas has an option that will be perfect for any size group traveling to the area. 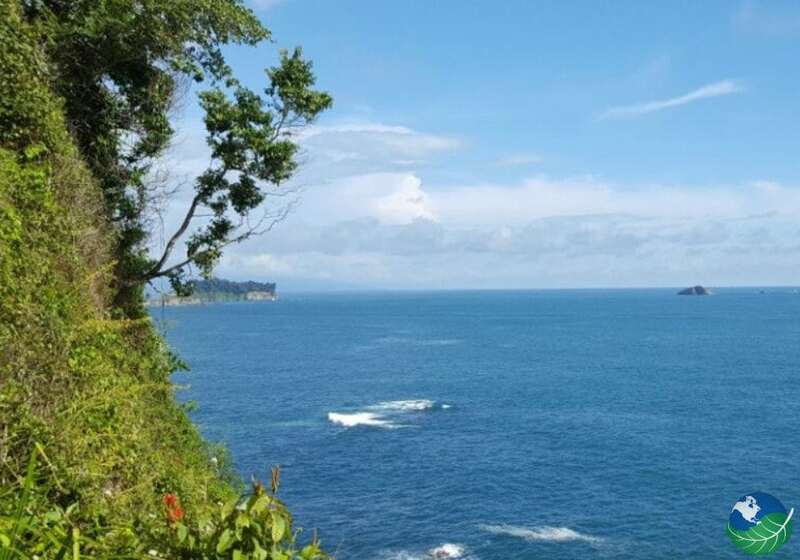 Costa Rican Run – La Posada offers the best of two worlds! The dream project of its American owners, La Posada Jungle Villas, is proud of its remarkable Costa Rican staff. Let the kitchen staff amaze you with a complete breakfast including the best of local fruits, vegetables, and baked goods. Let the La Posada Jungle Villas staff delight you with a home-made pizza or a delicious lunch or dinner complete with domestic and international offerings. They are happy to cook up whatever you might catch on your sports fishing adventure or at the local market. Enjoy local nightlife at nearby clubs and restaurants a list of local activities is posted in each room at La Posada regularly. Manuel Antonio. Pool, Jacuzzi, Restaurant. TV, DVD Player, Phone, Safe Box. Laundry Service, Concierge. Manuel Antonio. Spa, Pool, Jacuzzi, Restaurant. TV, Phone. Concierge.